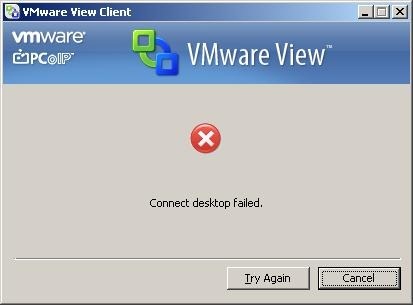 During a recent install of View 4 I ran into a particular issue with a number of XP workstations that we were installing the View 4 client on. 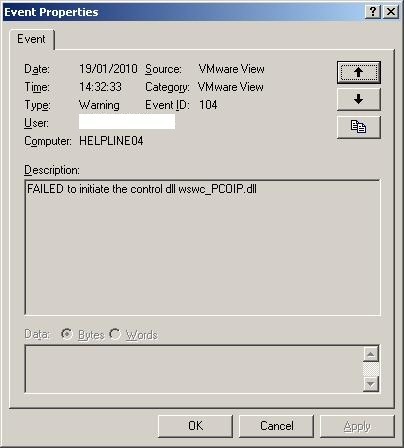 When trying to connect using PCoIP to the View desktops we would receive the following error. When connecting using RDP it worked fine and using other workstations the connection worked fine. We also received the following error messages in the event log. Upon investigation this DLL was missing despite no error reported during the installation. 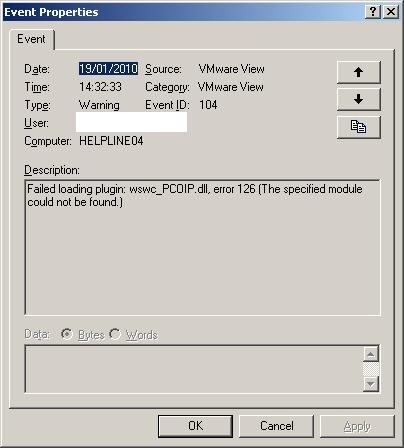 I then tried copying the dll from a working machine to this location and registering it but this didn’t help. A repair or reinstallation hasn’t helped at all. This is currently being investigated by VMware and I will update the post once I have a resolution. Would love to hear from anyone that has experienced this issue and resolved it. VMware and Linjo below have come back with the same thing, if you are installing the View Client on a Workstation and wish to use PCoIP your processor needs to support SSE2 and be at least 800MHz. This is listed on page 21 of the admin guide. It is worth noting that this was only included in version EN-000242-01 of the admin guide and not the original EN-000242-00, unfortunatly I had the original copy! Does the cpu support the SSE2-instruction set? 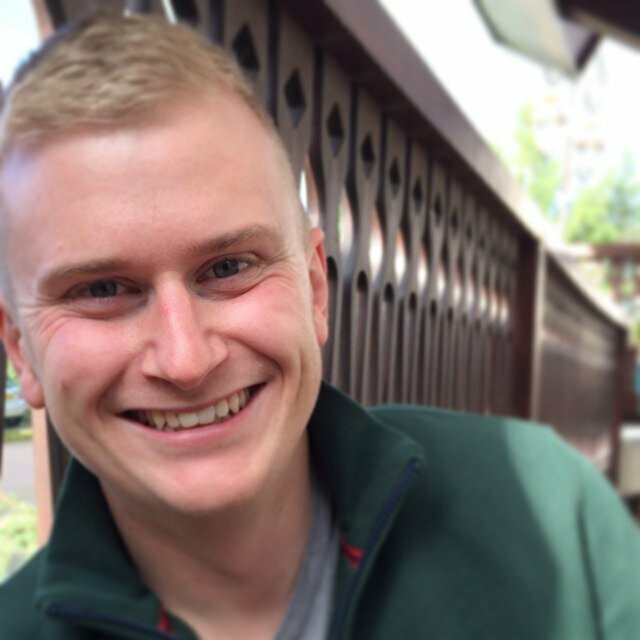 Please post on the vmware communities and we should be able to help out. 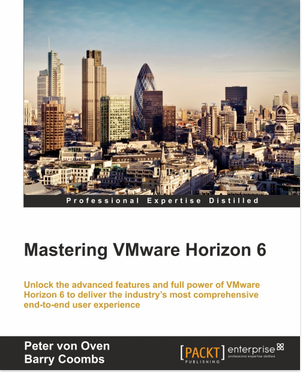 Think you have hit the nail on the head there with the SSE2-Instruction set support, the machines dont have this and VMware have just come back to me with this very thing. Do you know where I can find the system requirements for the client? I don’t think its actually written down somewhere, I’ll ping the tech-writers and ask them to get it into the next release. Apprently its in the admin guide, thanks for your help. I have updated the blog post above, the information about SSE2 is in the admin guide if you are looking at EN-000242-01 and not the original EN-000242-00. Thanks for the feedback and update barry! Have you a workaround for this? Or it’s really a bad trip if we cannot used our old Thinclient. No unfortunately not as far as I am aware SSE2 is a firm requirement and there is no workaround for non SSE2 processors.